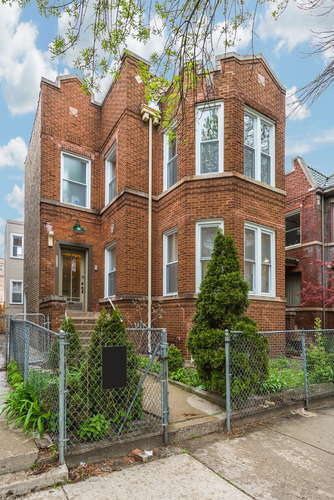 Rarely available Rogers Park multifamily investment property with over 8% cap rate. Extra wide building and lot (34′) on a quiet residential street. 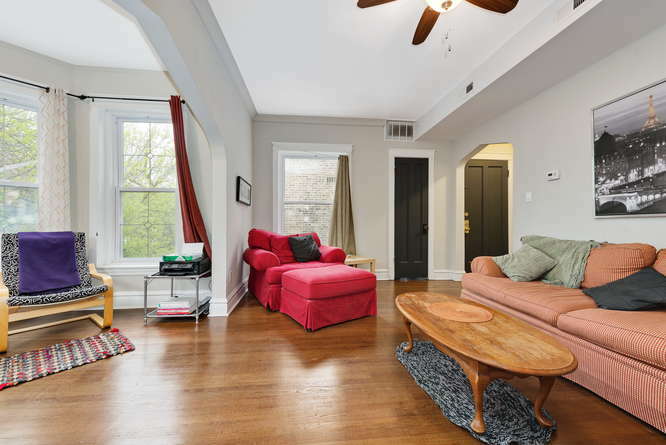 Completely updated units with condo quality finishes. 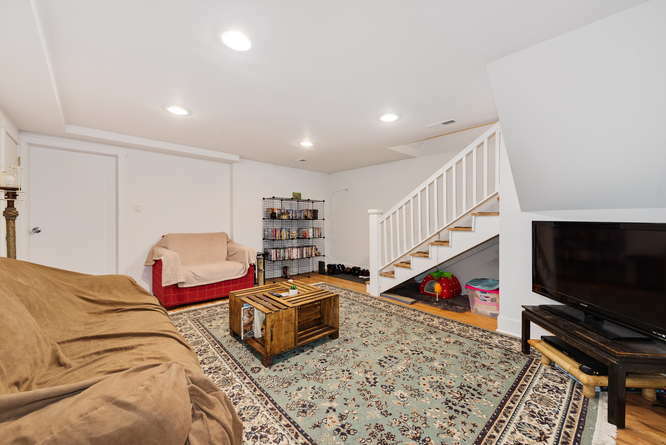 This well maintained 3 unit property is a money making machine. Turnkey property running smoothly just keep high rents coming. Absolutely no vacancies due to prime location. 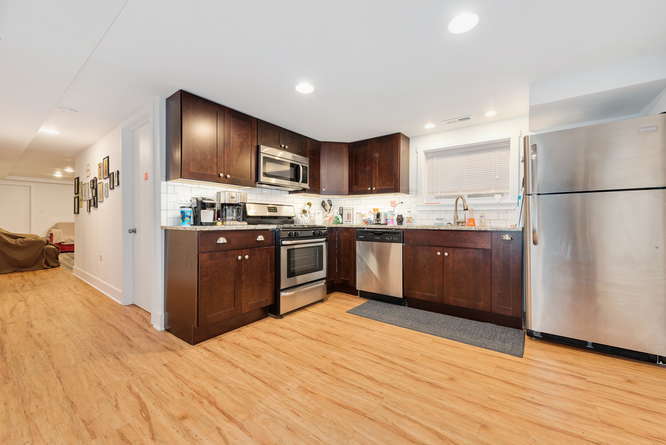 Units have been completely renovated including copper plumbing, new electrical, renovated kitchens and bathrooms, new HVAC / central air, all new windows, hardwood floors, in-unit laundry, stainless steel appliances (including dishwashers in all units), and separate utilities. 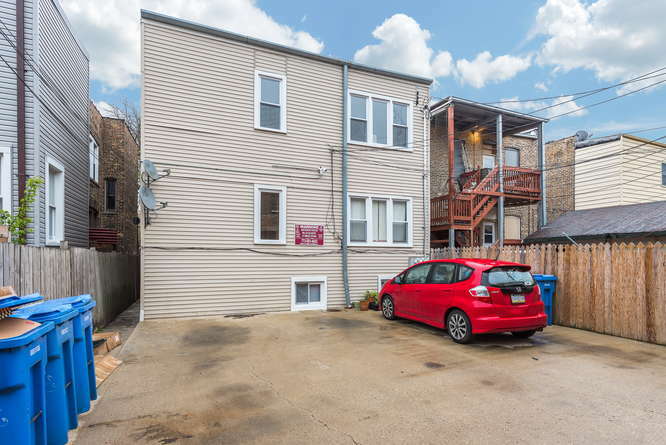 Add this to your portfolio or perfect for owner occupied building, First and Second floor units over 1,100 square feet each. Bedrooms are large enough for king sized beds. Common room with additional storage for all tenants. 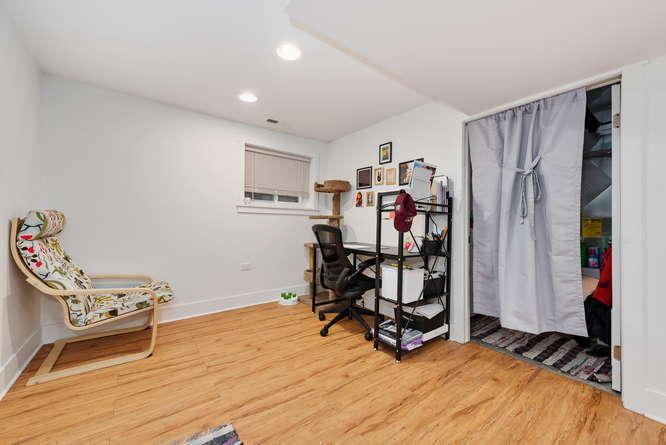 Surrounded by restaurants and shops, walking distance to Red line stop and Loyola University. Clark Street bus to Andersonville one block away. Total annual income includes Garden unit rent. Garden unit has two entrances. 3 exterior parking spaces. Extra-large living room with tall ceilings. The units have East and North exposure, providing abundant natural light. 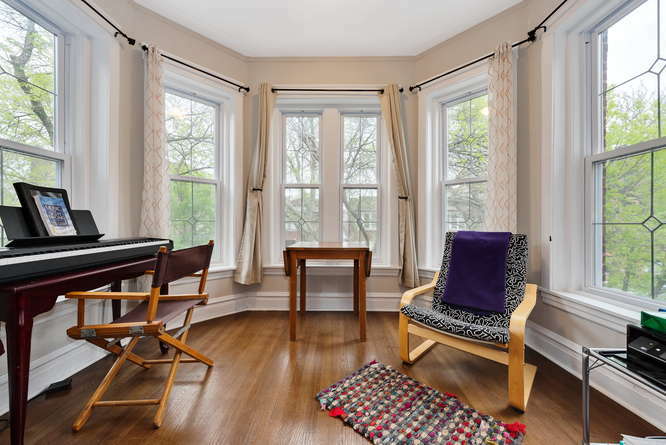 Enjoy the morning sunlight in this handsome sitting room with East exposure and gorgeous bay windows. The kitchens have been completely renovated and include a breakfast area, stainless steel appliances and granite countertops. 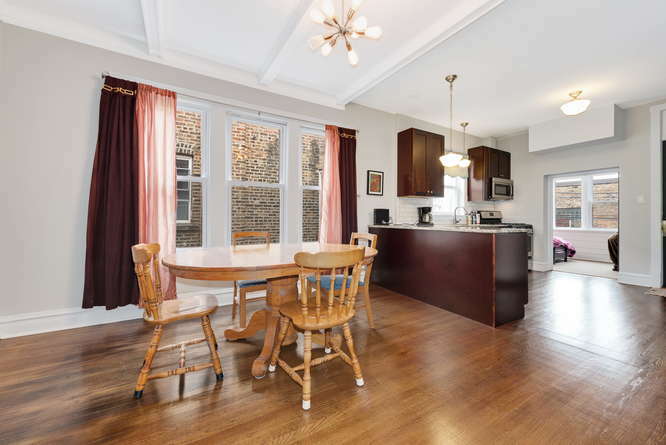 The separate dining room has a modern open layout adjacent to the large kitchen. The bedrooms are spacious and easily fit king size beds. 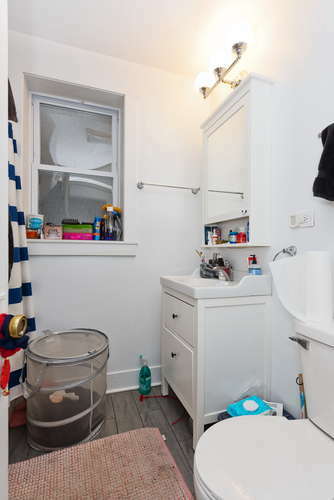 The bathrooms have new plumbing and have been tastefully renovated. 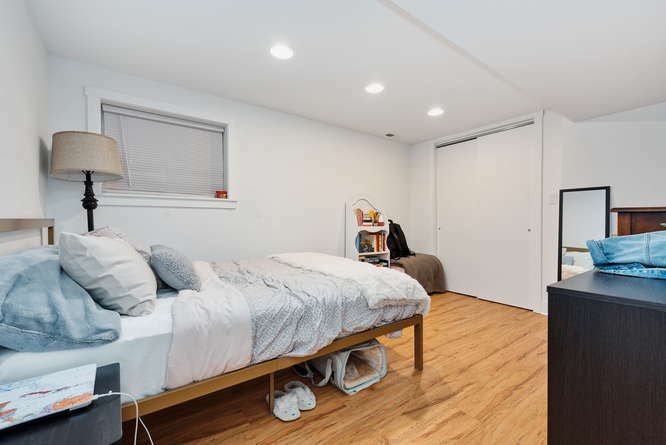 The 2nd bedroom is equally large and can also accommodate a king size bed. 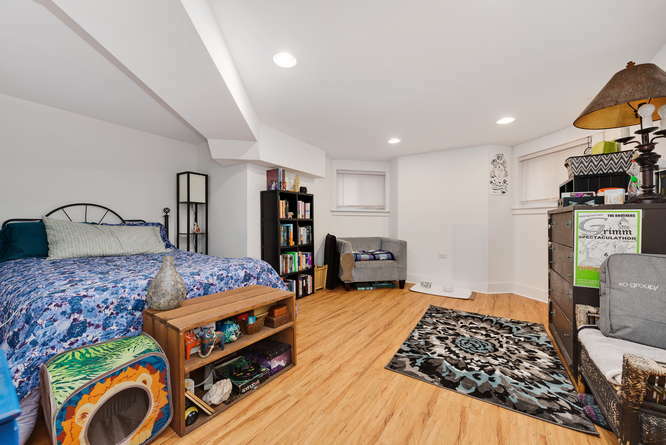 This 3rd bedroom has West exposure and abundant natural light. 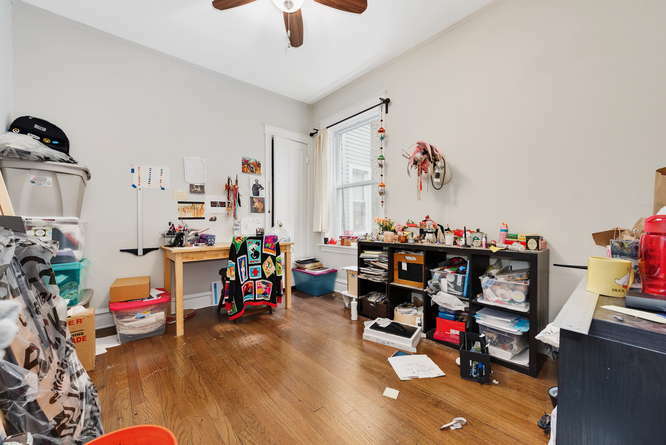 Identical layout to the 2nd floor unit, just a little messier. 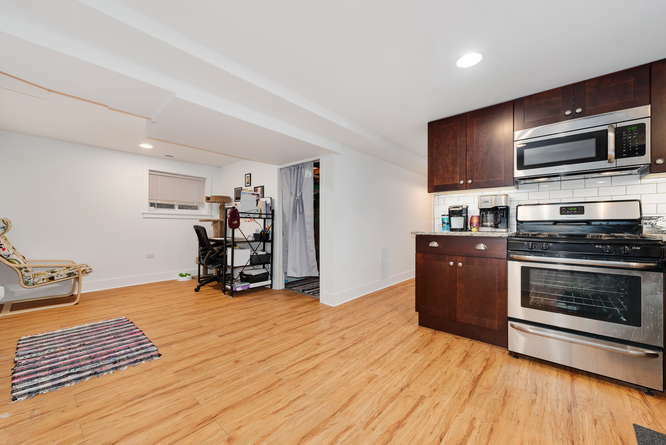 All kitchens have been entirely renovated and include stainless steel appliances, dishwasher, granite countertops and a modern open layout. 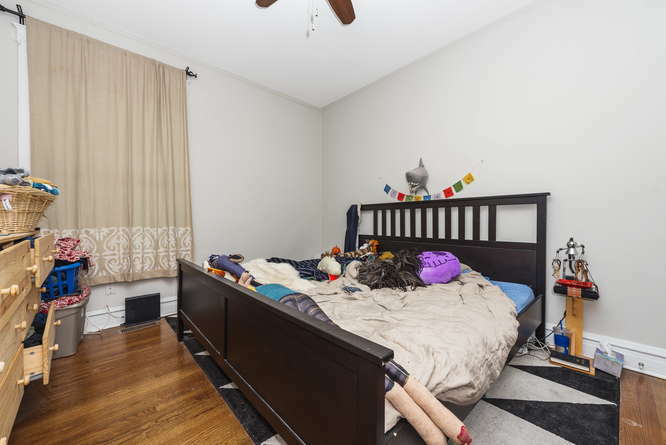 The large bedrooms have hardwood floors and deep closets. 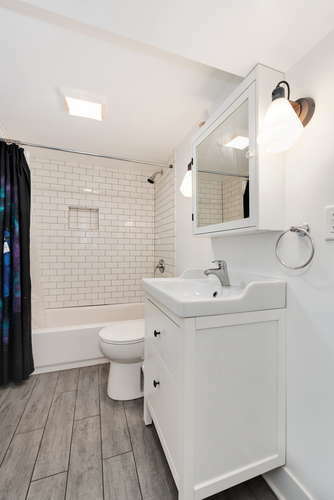 All bathrooms have been completely renovated and have been tastefully decorated with modern subway tiles and neutral colors. 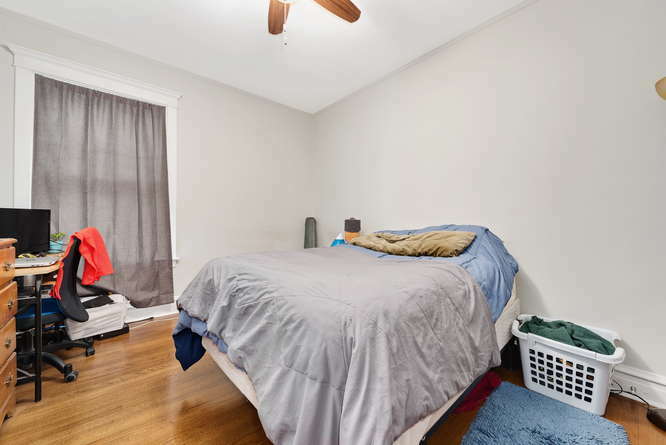 The bedrooms have tall ceilings and abundant natural light. 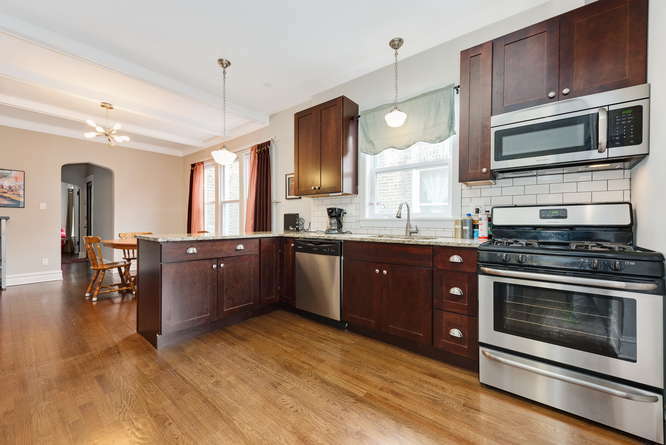 The large kitchen has stainless steel appliances, dishwasher, can lighting and hardwood flooring. 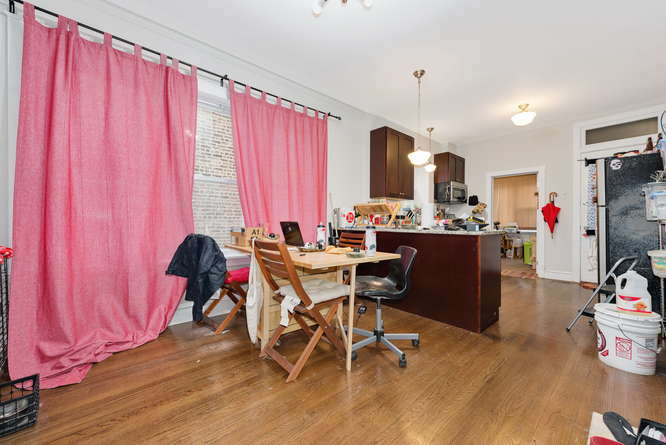 The garden unit has a bonus room that can function as a breakfast room, den or office space. Adjacent to the kitchen, this multi functional room would be great as a breakfast area, den, sitting area or home office. 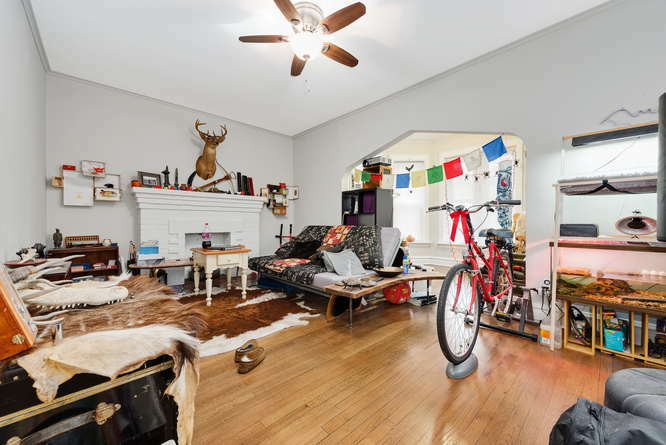 The large living room has tall ceilings, can lighting and entrances from the front and rear of the apartment. 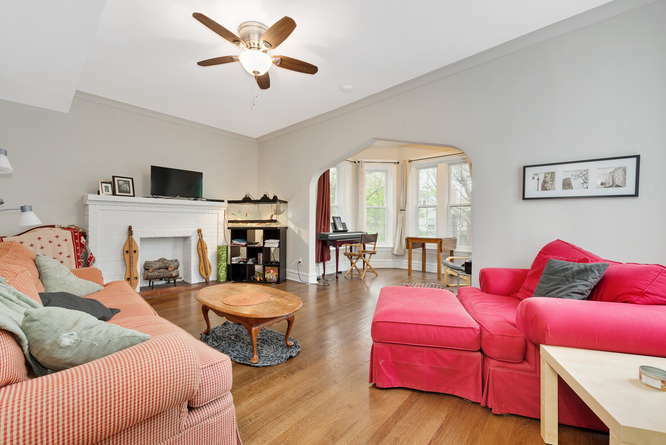 This spacious garden unit has 2 separate entrances and spacious rooms. 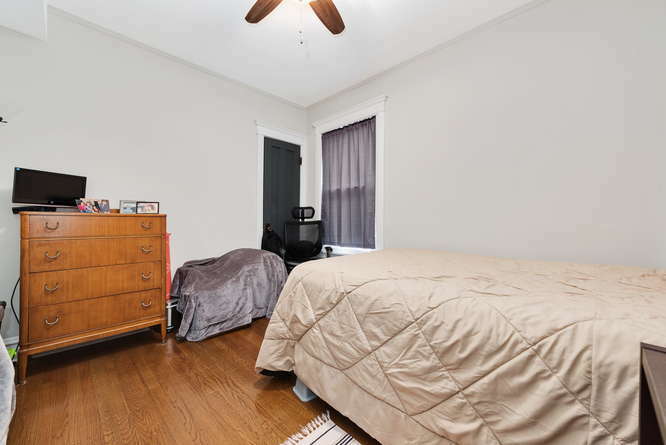 The large bedroom has plenty of natural light, deep closet, laminate hardwood flooring. 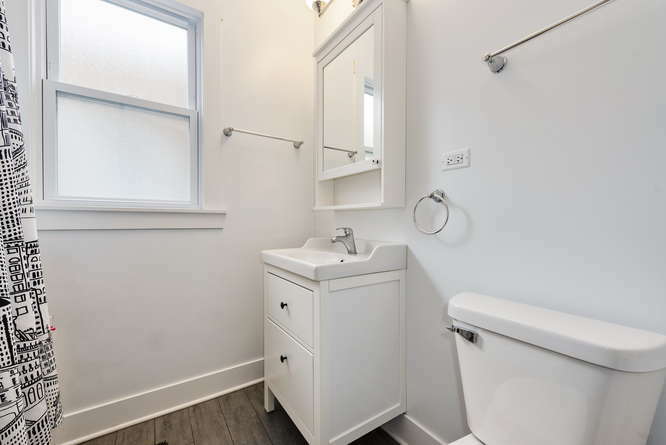 The bathrooms have been completely renovated and have subway tiles and contemporary neutral colors. 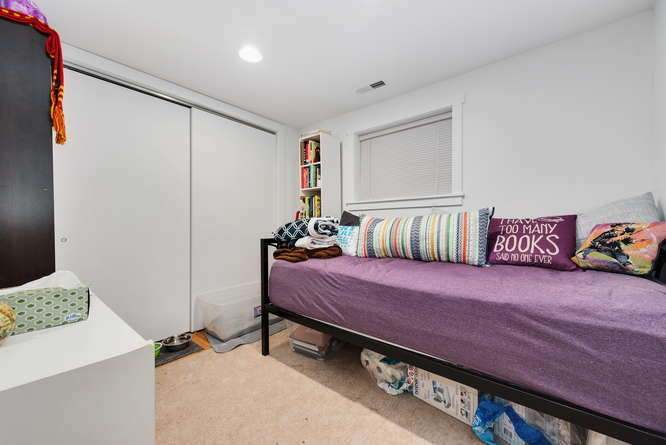 The 2nd bedroom is equally large with plentiful closet space. 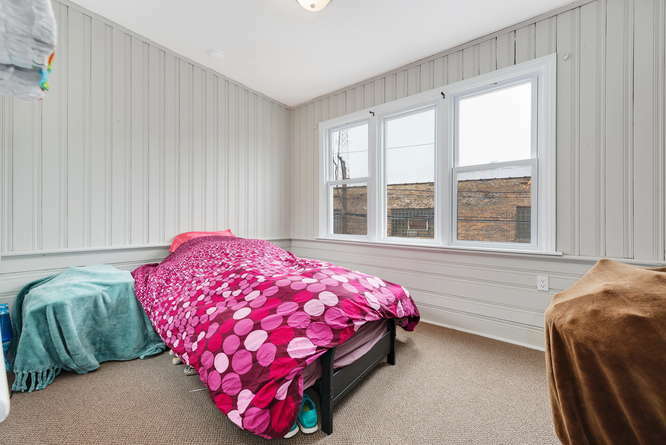 All 3 apartments have 3 large bedrooms. 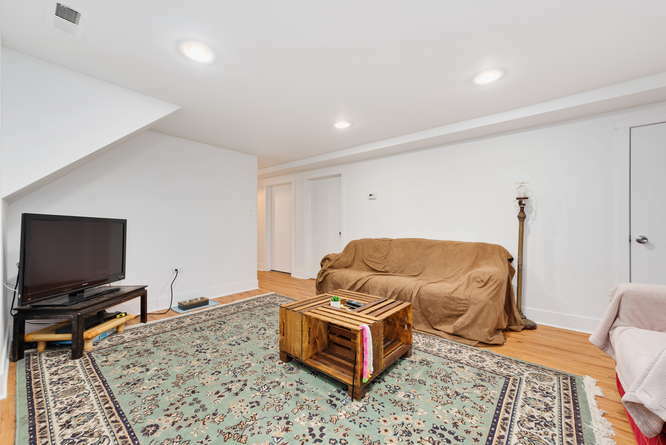 The parking pad parks 3-4 vehicles, very easy to maintain, no landscaping, potential for additional rental income.